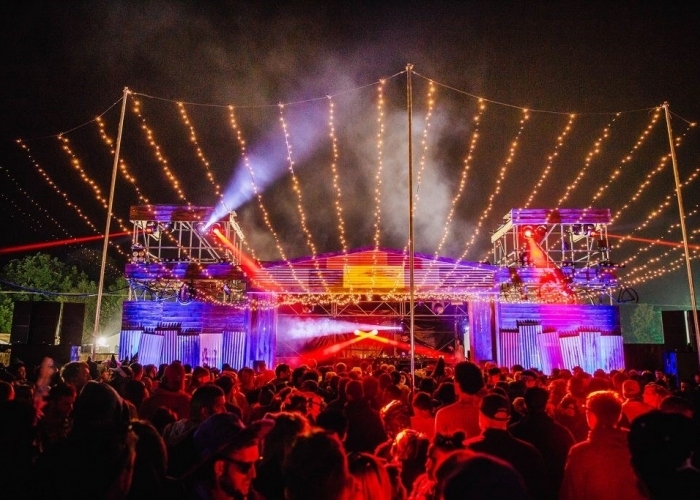 dbnAudile supply lighting, sound, LED screen and crew to the main stage and four other performances spaces at Lost Village Festival, plus site-wide scenic and environmental illumination highlighting hundreds of organic artworks made with natural materials found on the site. In 2016, the project was managed by dbnAudile's Nick Buckley. 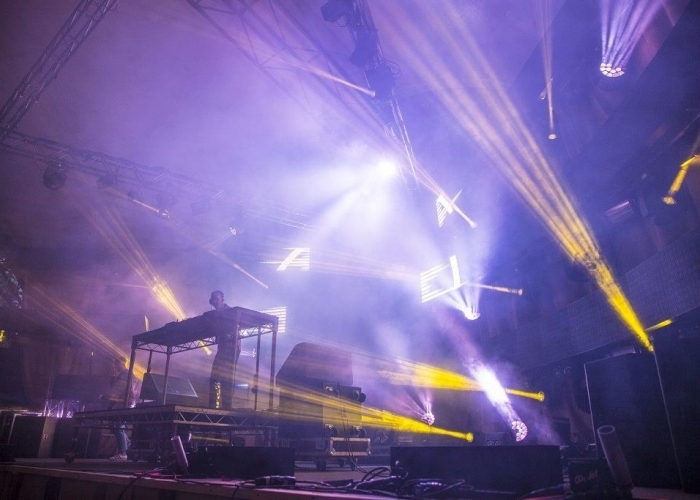 It was the second year of this unique and genuinely boutique festival staged by Lost Ventures with site and production management co-ordinated by Andy George, Jay Jameson and Ben Atkins with whom dbnAudile enjoy a great creative synergy. 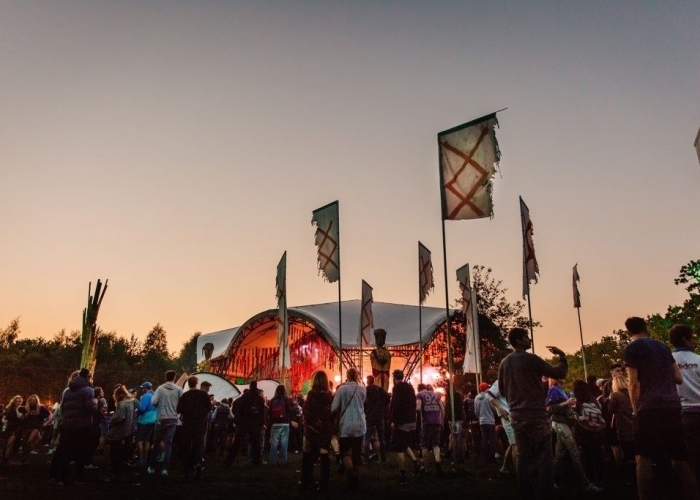 "A huge increase in production values this year underlined the Lost Village team's commitment to the event, and to making it one of the best alternative festivals of the UK season." 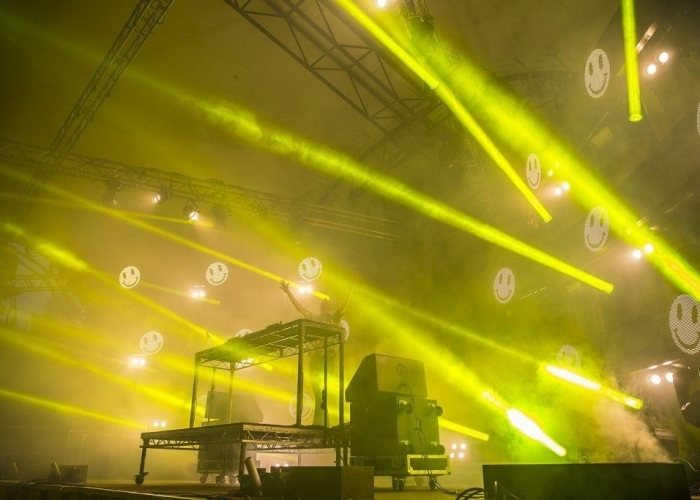 This year’s Lost Village bolstered the lineup with Fatboy Slim playing Friday night on the main stage, plus a host of other great live acts and DJ’s appearing across the three days, as well as in increased capacity from the previous year. 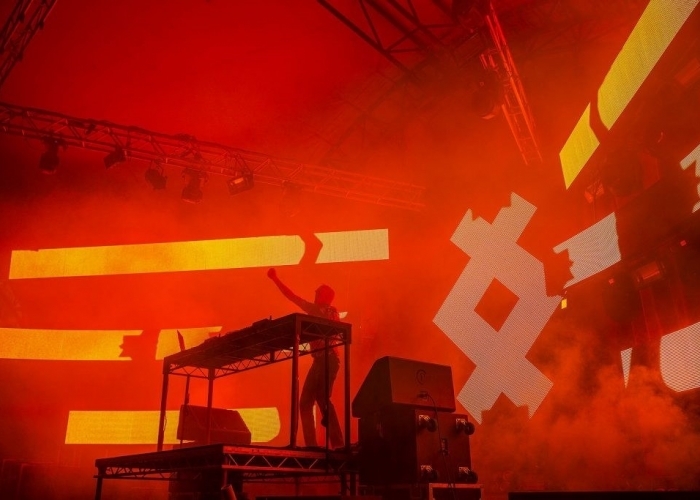 The event on the first ‘official’ UK festival weekend of the year, enjoyed amazing weather and a great buzz. 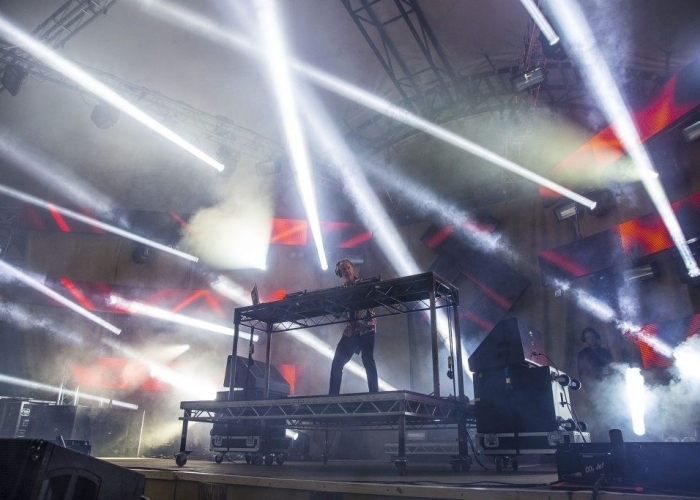 The festival was by all accounts a real success, and was a memorable weekend for everyone involved.